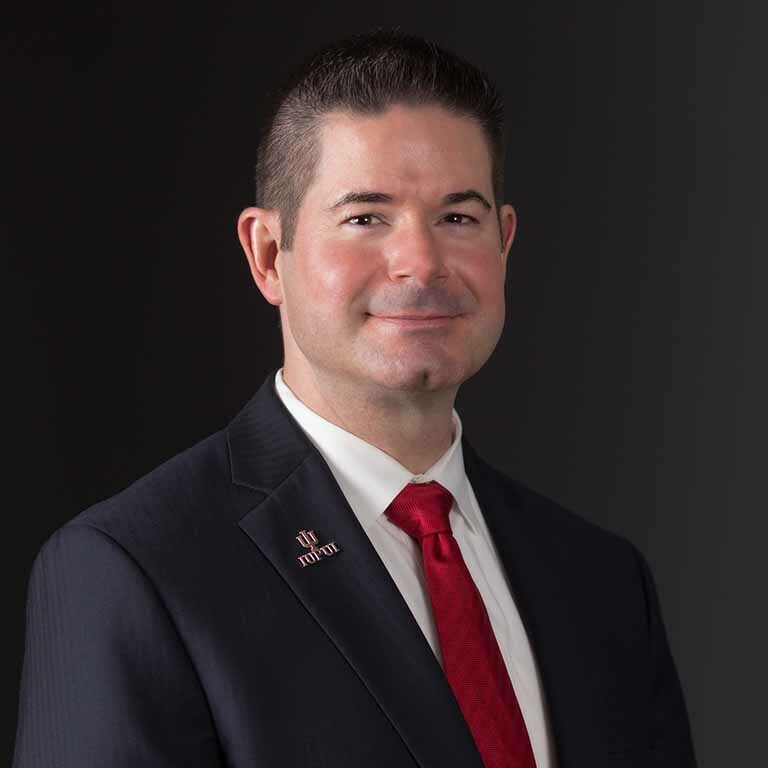 Stephen Hundley, Ph.D., is Senior Advisor to the Chancellor for Planning and Institutional Improvement at IUPUI, an urban-serving institution with 30,000 students. He is Professor of Organizational Leadership within the Department of Technology Leadership and Communication in IUPUI’s School of Engineering and Technology. Stephen provides strategic advice and consultation to the Chancellor on a range of matters pertaining to IUPUI’s strategy, effectiveness, and future directions; leads the Office of Planning and Institutional Improvement, including facilitating the administrative and program review processes; directs campus-level strategic planning activities; handles the executive search and leadership onboarding function for the campus; promotes various improvement-oriented initiatives; and serves as executive sponsor of IUPUI's Program Review and Assessment Committee. Stephen also chairs the annual national-level Assessment Institute in Indianapolis, the nation’s oldest and largest event focused exclusively on outcomes assessment in higher education. This event was launched at IUPUI in 1992 under the direction of Stephen’s predecessor, Dr. Trudy Banta, the Institute’s founding chair, who retired from IUPUI in June 2016. In 2017, Hundley assumed the role as executive editor of Assessment Update, a publication from Wiley/Jossey-Bass with a national readership. Stephen has addressed a variety of audiences in over 30 countries on six continents and throughout the United States. He writes, consults, and presents on topics related to organizational effectiveness, learning and development strategies, and higher education administration. Additionally, he has been recognized for his accomplishments through teaching, publication, and service awards and has received competitive funding from federal and state agencies and private foundations to support his work. His prior administrative roles include program director, department chair, and associate dean for academic affairs and undergraduate programs in the School of Engineering and Technology; associate vice chancellor for strategic initiatives in the Office of the Executive Vice Chancellor and Chief Academic Officer; and interim associate vice chancellor for undergraduate education and dean of University College. Stephen earned his bachelor's and master's degrees from Virginia Commonwealth University and a doctorate from American University in Washington, D.C.